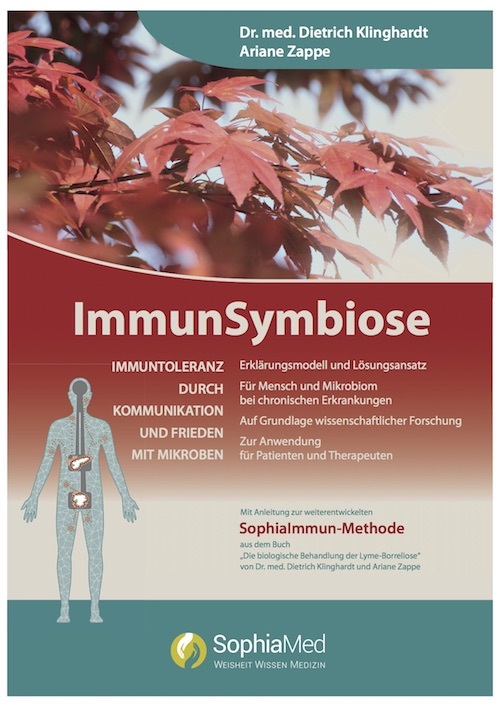 The SophiaHealth© Institute in Kaufbeuren, Germany is dedicated to research, development and implementation of complementary medicine like SophiaMed© Concept as described in joint publications by Dr. med. Dietrich Klinghardt and Ariane Zappe. This comprehensive therapeutical concept addresses mainly chronically ill patients with diagnosis like M. Alzheimer, autism, attention deficit hyperactivity disorder (ADHD), multiple sclerosis, chronic fatigue syndrome CFS, multiple chemical sensitiviy, different abdominal symptoms, chronic pain, fibromyalgia, allergies or depression or diffuse chronic symptoms that have never sat comfortably within the lines of any conventional diagnosis. Our clinic is fragrance-free. Mobiles phones must be switched off or to flight mode. 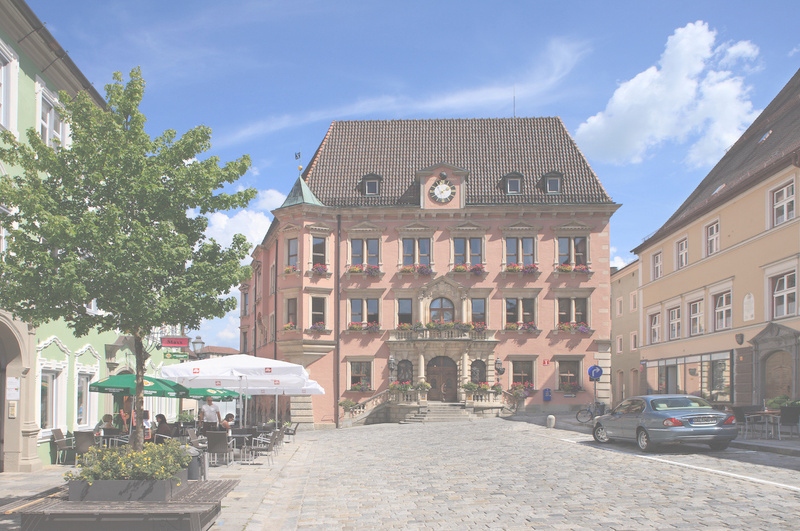 The SophiaHealth Institute lies in the centre of the historic Bavarian city of Kaufbeuren, one hour from Munich. Located in one of the many protected buildings, the historic exterior belies the modern medical facility within. Around the clinic lie cosy cafes, comfortable hotels and pedestrian areas with a variety of shops and facilities. Parking for the physically challenged is just across the street and other car parks are nearby. She started her working life in the 90’s as the first female Airbus pilot with Lufthansa and like then, she continues to break ground, but nowadays it is for her patients. After 7 years flying, she used the same drive and determination and channelled it into her passion – complementary medicine. Over the last couple of decades she has been entirely committed to learning from and working with the best, such as Prof. Georgos Vithoulkas and of course, Dr. Dietrich Klinghardt M.D. 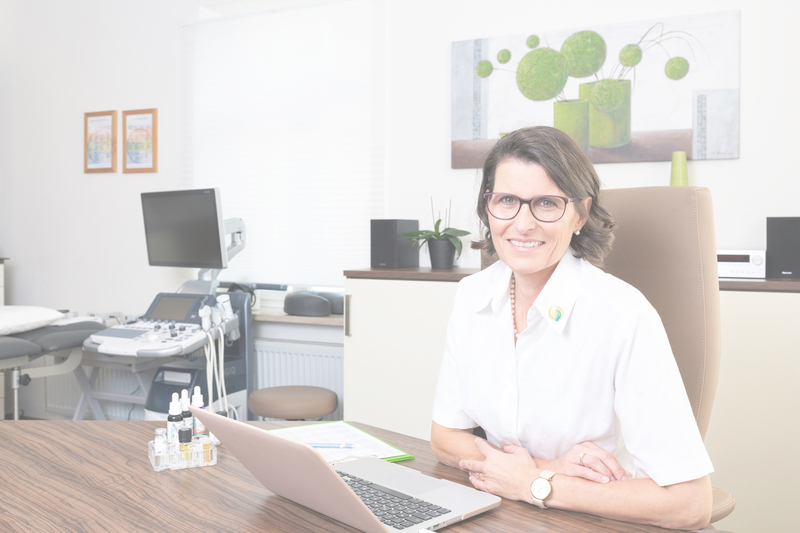 Ariane Zappe and Dr. Klinghardt’s close cooperation over the years has resulted in the development of SophiaMatrix, a profound manual treatment for the lymphatic system, fascia and connective tissue, as well as the publication of books together. ART (Autonomic Response Testing), PK (Psycho-Kinesiology) and MFT (Mental Field Techniques) are just a few of the cutting edge therapies/treatments provided by SophiaHealth, Kaufbeuren. During your initial appointment with me, we will conduct a one on one assessment with 100% focus on you and your condition, which normally takes at least three hours. This is the minimum amount of time I need to comprehensively understand your personal story and associated impacting history, the development of your symptoms, lab work, your way of living and ultimately our goal we mutually set for you. After going through and understanding all the information, we will move on and perform our ART (Autonomic Response Testing according to Dr. Klinghardt) with my assistant in attendance. This will give us more pieces of the puzzle, enabling us to find the root cause(s) and prioritize treatment. Quite often, after the initial consultation I conduct bespoke research using PubMed or other medical libraries as every patient’s story is unique and there is no standard diagnosis or treatment. Together, like detectives we will piece together the puzzle of your symptoms and establish a treatment protocol. My care doesn’t end there because on departure you will leave for home with a treatment protocol that is manageable for you, both timewise and financially. When we sit together for the first time, you become my greatest challenge. I want to understand what has led to your condition, find the root cause(s) and by conducting profound analysis, set you on a course, step by step (and with your dedication) to bring back hope, health and happiness. Our patients come from all walks of life and from all over the world and generally have suffered for years with chronic symptoms. Their conditions usually don’t fall into any official diagnosis, or if so, the treatment does not address the root cause of the problem. They are often clinically defined as healthy or psychosomatically sick, prescribed antidepressants and left alone. This is even harder to bear when it comes to families with affected children, often diagnosed as autistic spectrum disorder. The frustration and anxiety of not finding medical resolution, feeling isolated, and not taken seriously has led in most part to them conducting research on their own. A good number have found forums and help groups which positively impact and alleviate the feelings of isolation and disconnect from daily life. These forums and help groups often lead a path to our door as a resolution for the underlying root causes of their chronic illness. 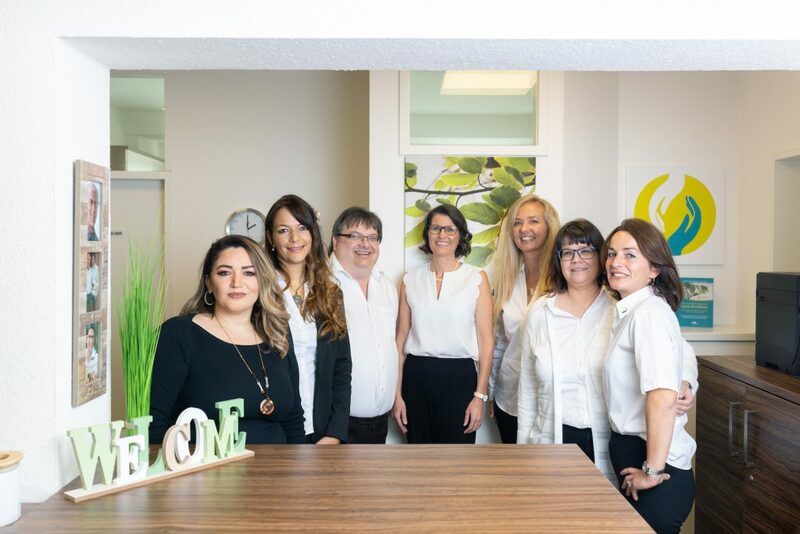 The special staff at the clinic are real team players who combine their individual strengths and motivation to give our patients the upmost care and empathy during their stay with us in Kaufbeuren. The level of care and competency is always remarked upon and whilst we can not perform miracles, we will dedicate ourselves to your course and accompany you on your journey. 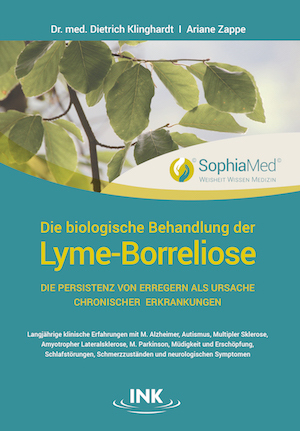 “Die biologische Behandlung der Lyme-Borreliose” (“The biological Treatment of chronic Lyme-Disease”) by Dr. med. Dietrich Klinghardt and Ariane Zappe was published in 2016. It describes the comprehensive SophiaMed-Concept for the treatment of chronic disease including Lyme-Borreliosis. 25 years of Dr. Klinghardt’s research and experience has been enriched by Ariane Zappe’s cooperation since 2013. Their second Book “ImmunSymbiose” by Dr. med. Dietrich Klinghardt and Ariane Zappe, was published in October 2017. With this book they go deeper into the Immune system and its complexity, such as the highly developed and organised interactions between microorganism and endogenous cells: The Immune Symbiosis. The human body and the microbial elements work hand in hand when it comes to dealing with traumas, conflicts and stressful environments. “Die biologische Behandlung der Lyme-Borreliose” (“The biological Treatment of chronic Lyme-Disease”) by Dr. med. Dietrich Klinghardt and Ariane Zappe was published in 2016. It describes the comprehensive SophiaMed-Concept for the treatment of chronic disease including Lyme-Borreliosis. 25 years of Dr. Klinghardt’s research and experience has been enriched by Ariane Zappe’s cooperation since 2013. 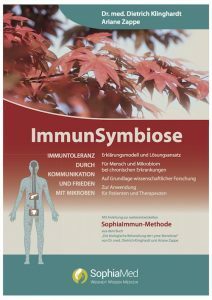 Their second Book “ImmunSymbiose” by Dr. med. Dietrich Klinghardt and Ariane Zappe, was published in October 2017. With this book they go deeper into the Immune system and its complexity, such as the highly developed and organised interactions between microorganism and endogenous cells: The Immune Symbiosis. The human body and the microbial elements work hand in hand when it comes to dealing with traumas, conflicts and stressful environments. SophiaMed® incorporates the medical content of Dr. Klinghardt’s methods as the result of decades of clinical experience and worldwide recognized success in treating chronically ill patients. The concept is described in both books by Dr. med. Dietrich Klinghardt and Ariane Zappe and is aimed at patients with complex neurogological illness. 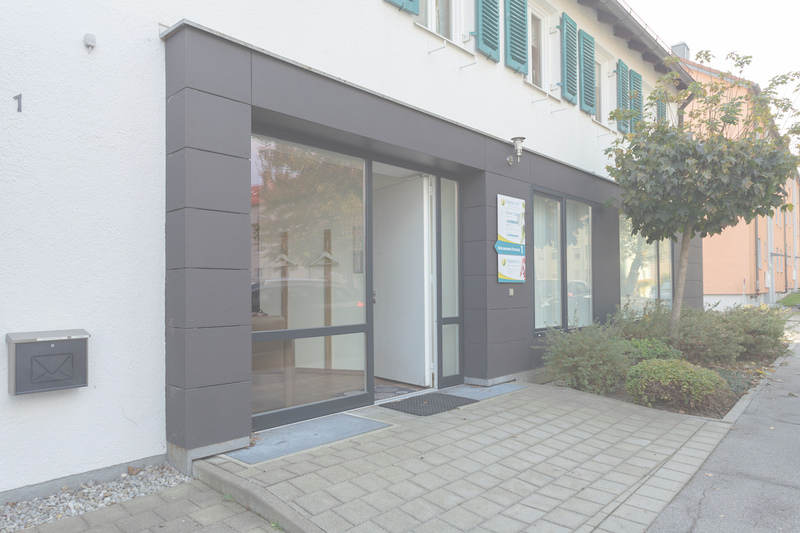 The SophiaHealth Institute Kaufbeuren, is dedicated to continous research and development of SophiaMed® and provides treatment in accordance with this concept. The restoration of normal physiological parameters and an increase in resilience at the energetic, emotional and mental levels. The detoxification and thus liberation of our receptors, metabolic enzymes, cell organelles and the DNA itself from blocking substances. The immune modulation: The immune system shuts down due to continuous attacks and overreaction resulting in a state of chaos. We apply our methods to return it to a functioning state. Reorganization of all microbiomes in the environment, in the patient’s environment and in the body with reduction of pathogens and support of growth of living microbes. Patients unique remedies researched in Sophia Health “come to life” in our affiliate – Sophia Viva. The cooperative nature between Sophia Health and Sophia Viva means that patients benefit in numerous ways from the “one stop” relationship. 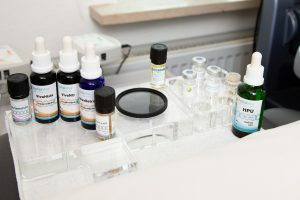 After Ariane Zappe’s examinations, patients remedies can be produced overnight at SophiaViva, meaning they can be tested and used during a patient`s stay. The close relationship translates into a first class service for patients where they can take home and reorder remedies – fully confident that the properties and content are in strict adherence to Ariana’s formulas. 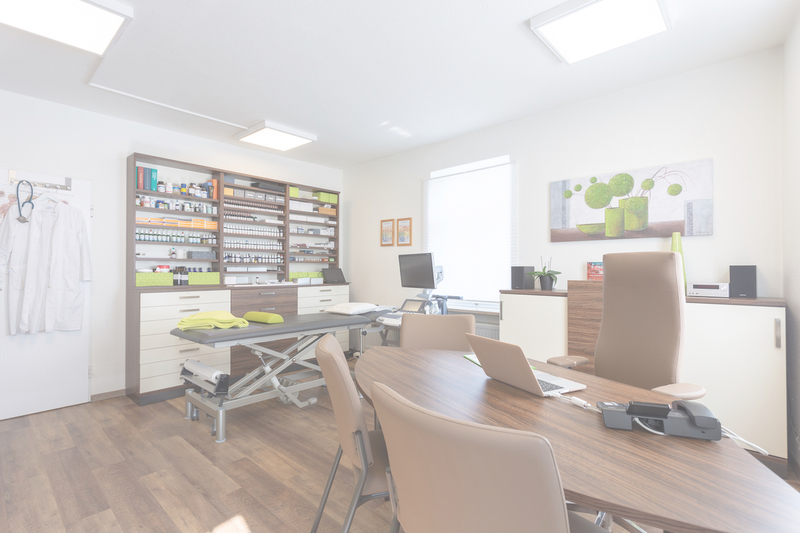 You can choose between one day in Kaufbeuren with a SophiaMed comprehensive appointment with Ariane Zappe, including a variety of diagnostic tools and treatments or a longer stay with more add-on treatments and a second SophiaMed appointment. Download our Potential Patient Questionnaire, fill out and send back. 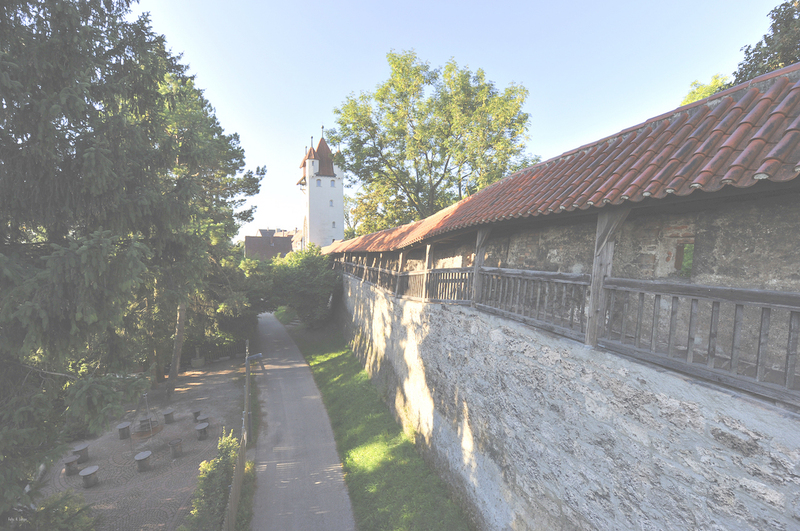 Our native english speaking patient coordinator will get in contact with you to assist you with your decision and planning of your trip to Kaufbeuren or call us +49 8341 9664100. 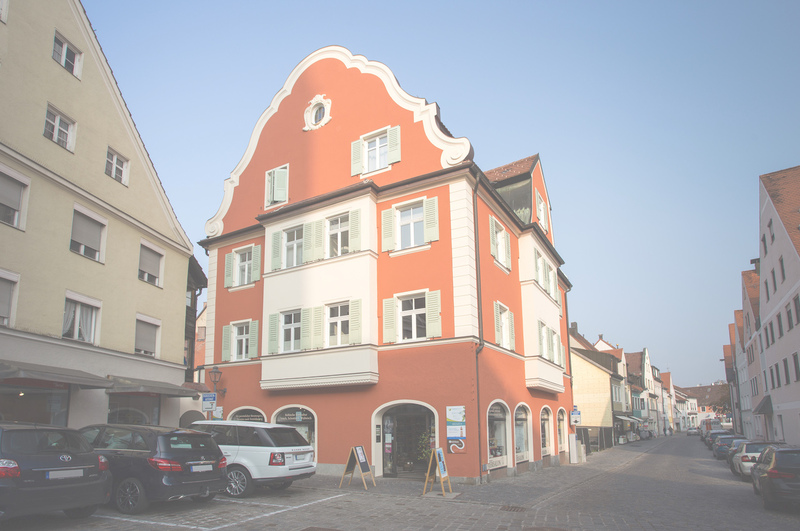 Learn more about the location of our clinic, travel and accommodation possibilities in the middle of the beautiful and historic city of Kaufbeuren. 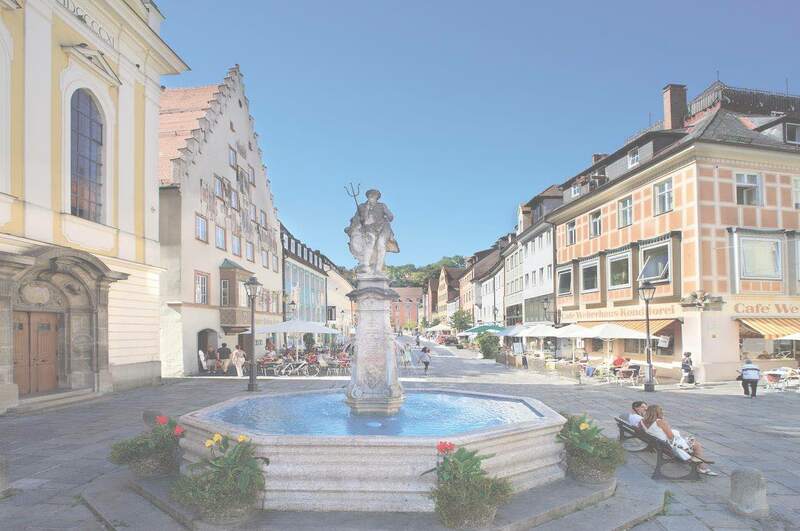 Kaufbeuren in turn nestles between the mountains of the spectacular Allgäu region. “Helping patients recover and move on from what can seem “lost causes” Ariane Zappe invited us in to SophiaHealth as organisational consultants and over a period of 4 months, we were exposed to the clinics empathetic and caring staff, practices and patients. During this time we were amazed by Ariane and the whole SophiaHealth ethos. We have witnessed first hand the tangible difference experienced by patients after treatment. The unquestionable expertise and focus on genuinely helping patients recover and move on from what can seem “lost causes” is quite remarkable. In a world where cure or real improvement isn’t considered a good business model for shareholders, Ariane Zappe and her teams mission (through their expertise) to get people back to a healthier life is a rare and valuable thing. It has been a truly rewarding experience and privilege to assist Ariane and we have come to recognize SophiaHealth as a true beacon of hope for those who may have lost it. Dear Ariane, I use this email to tell you that my health is improving slowly but surely. The rest gradually disappears: less and less fasciculations, less fatigue, no pain, no problem in the heart. Returning from SOPHIA HEALTH, I had a reaction of Herx for about 3 days. After that, I had a cognitive improvement.